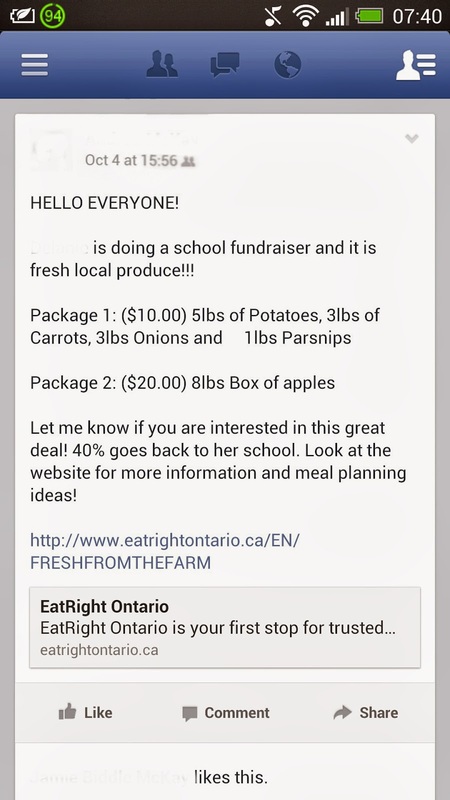 Weighty Matters: A Real Life Example of Healthful School Fundraising! 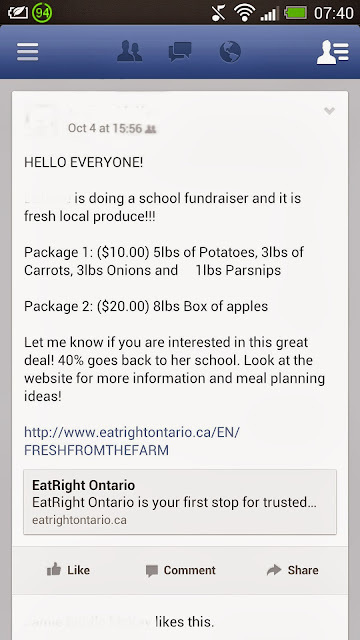 A Real Life Example of Healthful School Fundraising! And for many other suggestions of how to do it, CSPI has compiled a handy dandy resource (though please ignore their inclusion of granola bars in their healthy column....not sure what they were thinking there given the majority of granola bars are basically just less yummy candy bars in their nutritional breakdowns). Does Drinking Milk Pre-Meals Reduce Appetite? "I Don't Think That Was a Grape Nut"
If I Hadn't Seen It, I Wouldn't Have Believed It. Can Salads Ever Be Considered "Fast" Food?